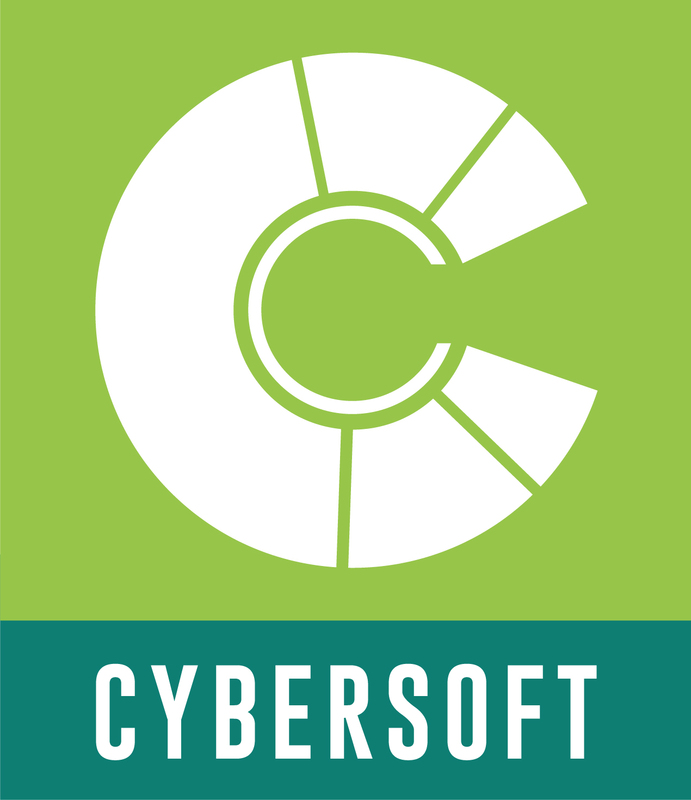 Cybersoft has been providing anti-virus software for the last 30 years. While their software is always cutting edge they needed to update their brand to reflect that. They first came to us to design a new logo and stationery. We designed a logo that was clean and simple and provided a new color palette that stood apart from the rest of the industry. After updating the brand the website needed to follow suit. 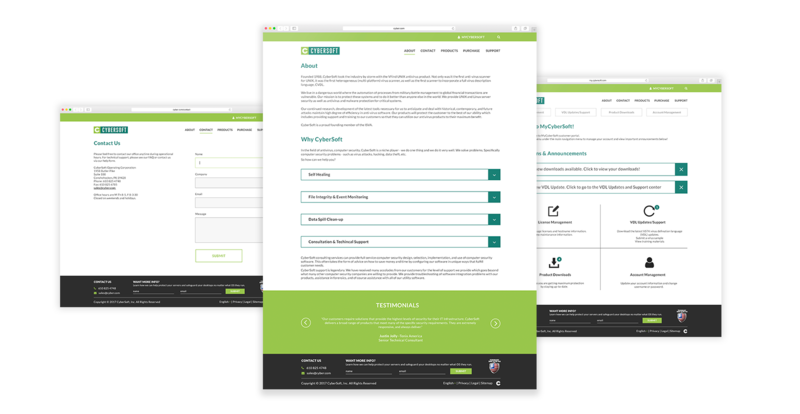 First we needed to clean up the layout of the site and provide better organization and hierarchy of the information. 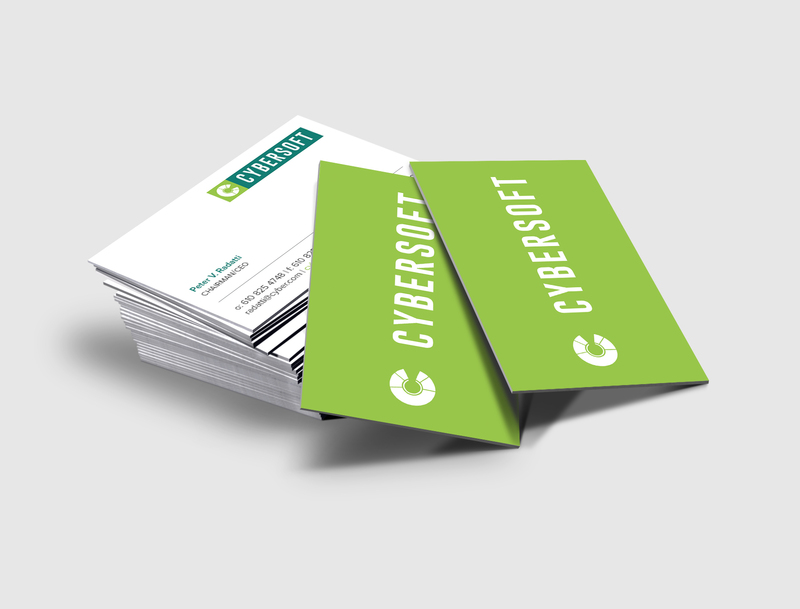 The main site is designed to inform users on the products Cybersoft offers while the site also features a separate portal for their customers to manage their account and stay up to date on important downloads and software updates.